The ultimate straight stairlifts solution giving you the full use of the home you love. 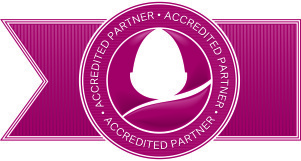 All of Acorn’s straight stairlifts have been independently tested and certified to comply with the newest European safety standard for straight stairlifts, BS EN 81-40:2008, as well as the worldwide standard for straight stairlifts, ISO 9836-2:2000. The straight stairlifts seat, arms and footrest fold away neatly when not in use. These Acorn straight stairlifts seat swivels to allow the user to exit the lift without discomfort. These Acorn straight stairlifts can be safely locked and deactivated with a key. 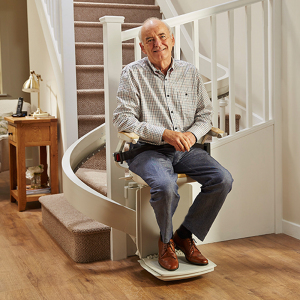 For added safety, these Acorn straight stairlifts has five safety sensors on the footrest and carriage that immediately stop the lift at any obstruction on your staircase.